Despite launching this incredible cannabis variety together with Rita Marley in 1997, it was recently communicated to us that we could no longer use the Marley name. We have therefore removed the Marley’s Collie® from our catalogue. Marley's Collie® is a regular strain, which will produce male and female plants. Marley's Collie® has won a Cannabis Cup or another Cannabis Award. 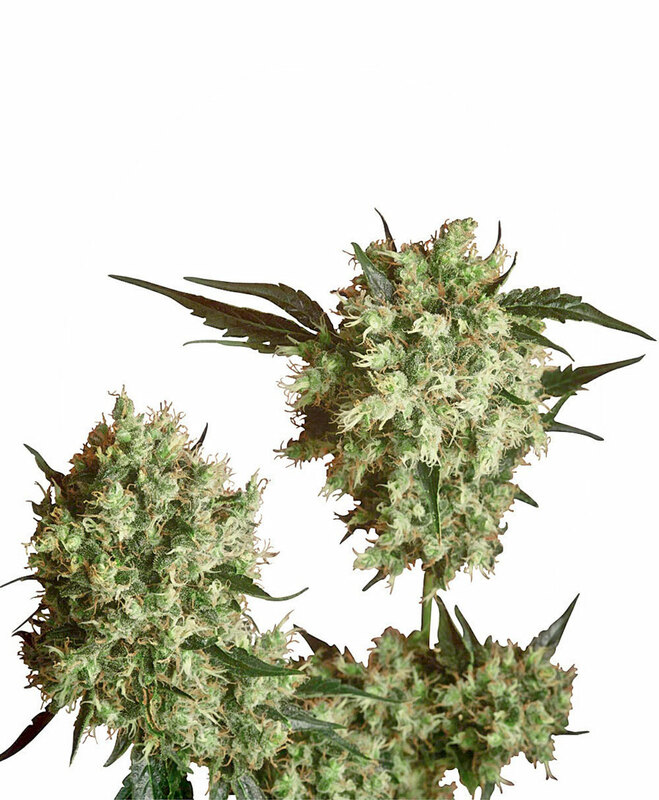 The Marley's Collie® strain has large proportion of Sativa genes in its background. Marley's Collie® will need an average flowering time to reach their full potential. Marley's Collie® will grow substantially during the flowering phase. Marley's Collie® can produce a very large yield, but may require a little extra care to achieve their full potential. Marley's Collie® can be grown outside in a normal warm summer. Marley's Collie® Seeds is added to your shoppingcart! Marley's Collie® Seeds is added to your wishlist!